Want Us to Write Your Resume? 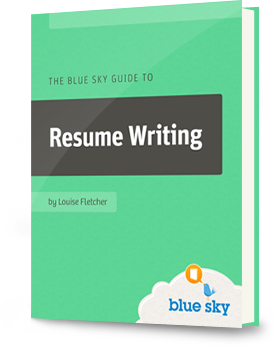 Our downloadable e-book will show you exactly how to create a resume that recruiters and hiring managers can’t ignore. Expanding on and developing the principles taught in our free resume writing course, the guide walks you step-by-step through the entire resume writing process. 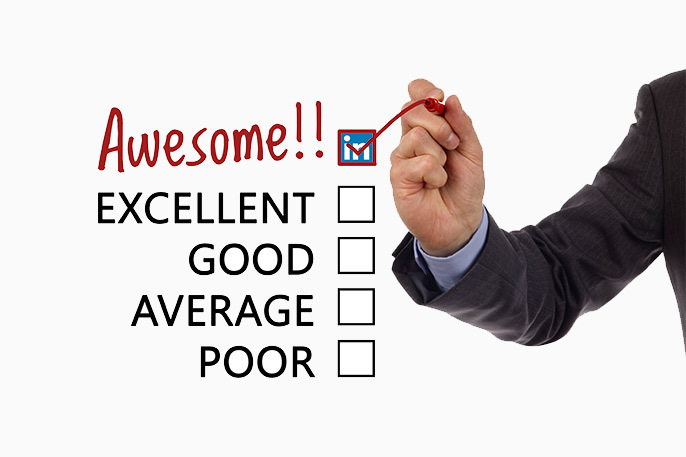 Plus, we offer a 100% satisfaction guarantee. It’s a no-brainer!